I have always been a sucker for a flashy mani, but as of lately I am TOTALLY digging the EC Nail Art trend. 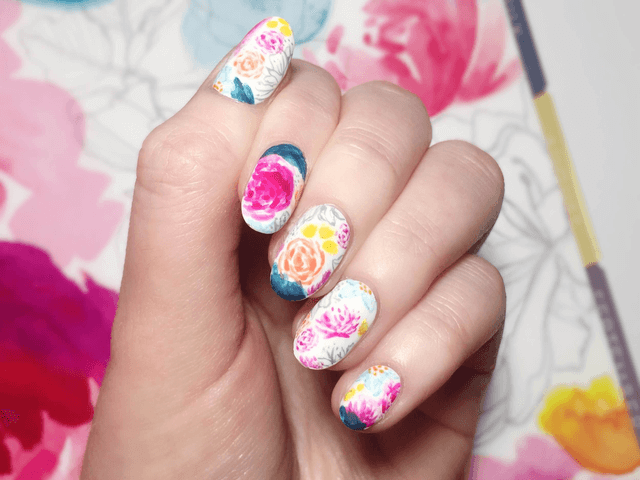 It all began when I asked my local nail salon to imitate some of my fave cover designs and I was stunned by their ability to recreate these patterns so closely, and on such a small scale! I began lusting over a few artists on Instagram who have done amazing work and I knew we had to find a way to collaborate. 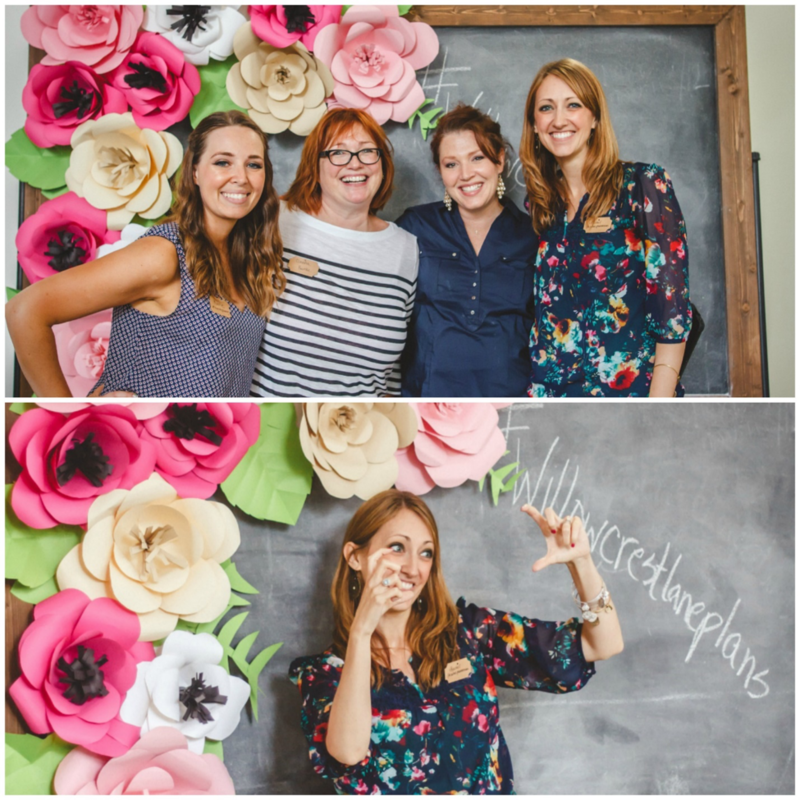 After sending them each a LifePlanner™ Stylized Organizer (to keep their busy lives and mani pedis in check!) they each recreated their own favorite designs and I couldn’t be more thrilled with the final product. These three girls are some of the most talented artists I’ve ever seen and while they have all found inspiration in our designs, the inspiration truly is all around us! 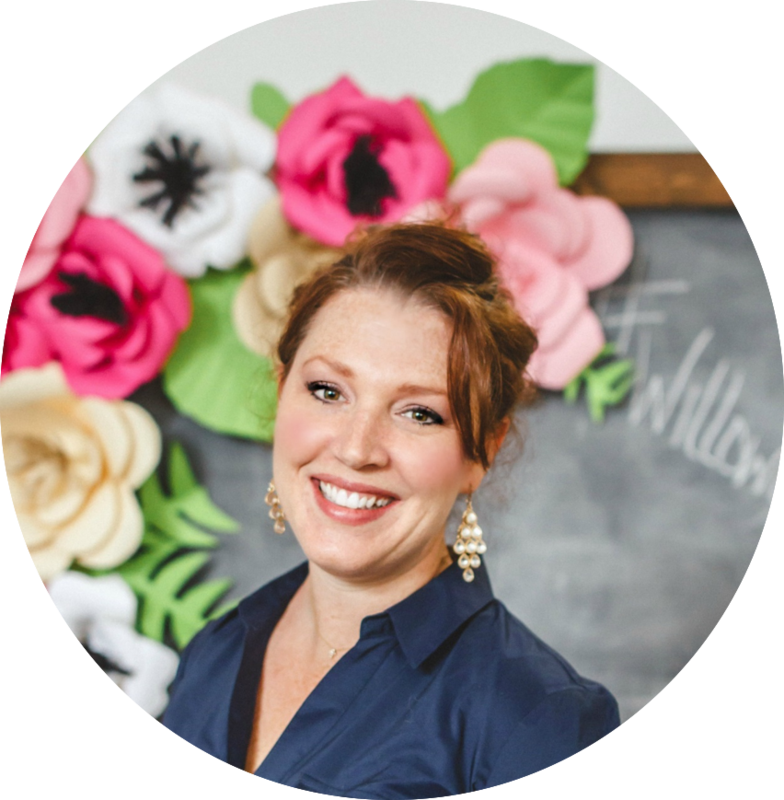 I hope their work amazes you as much as it has me, and inspires you to design your next mani around your favorite design… Stay tuned as might just have some nail news coming your way soon! Hello, all! 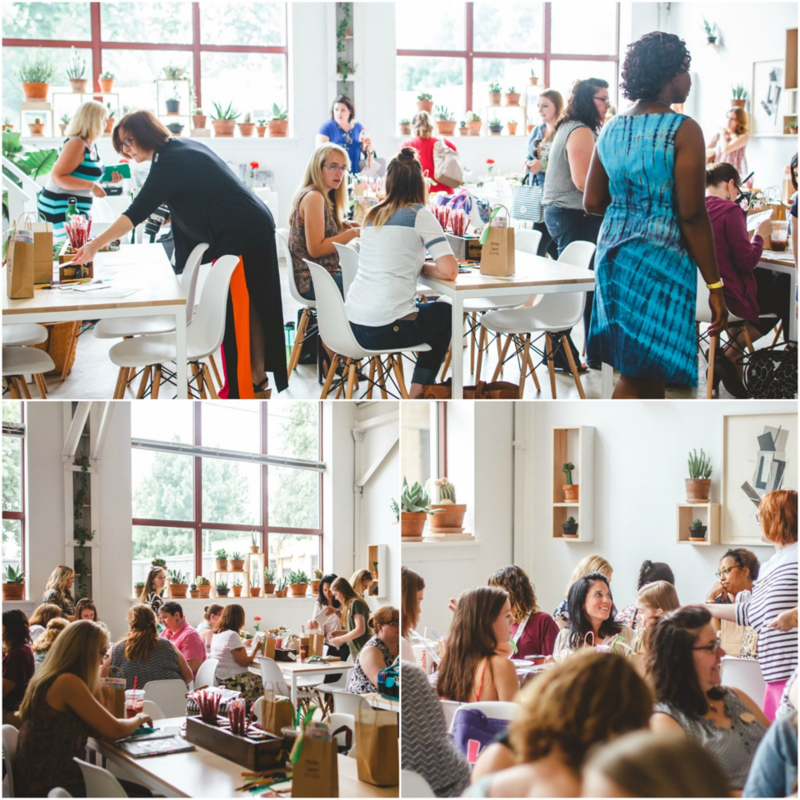 My name is Lindsey and I run and create over on a little nail art blog called Wondrously Polished. I work full time as a civil engineer, then come home and spend my evenings dreaming up new nail art designs and doing my best to stay fit and healthy. While I have always been a stationary and planner lover (I recall a pretty sweet Lisa Frank planner growing up! ), it wasn’t until the last few years that I really got into utilizing a paper planner again. 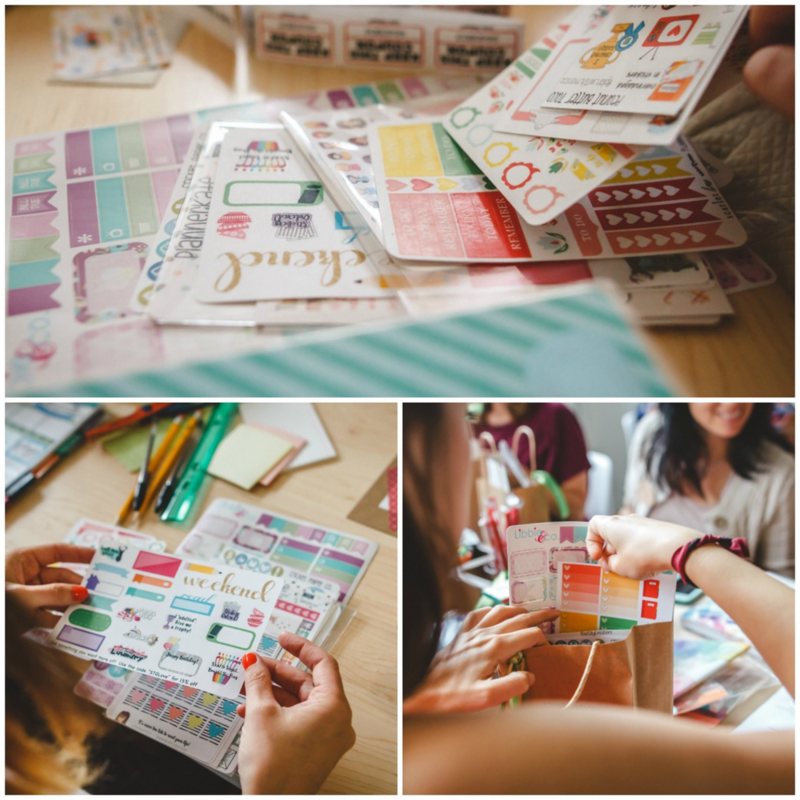 A friend of mine shared a photo of her beautiful new Erin Condren LifePlanner™ and I knew immediately that I had to have one for myself. Up until getting my first LP, I had been trying to get by with writing notes, to dos, and random appointments on scraps of paper and just hoping I would remember where I put THAT specific scrap of paper! Not entirely efficient, and with big blogging, fitness, and life goals in mind, I needed something that could keep up with me. My first LP was this awesome photo floral cover and I LOVED it. As an artist (albeit in an odd medium), I am always on the lookout for new ways to find inspiration. My favorite thing to paint is fun prints and patterns and I think we all know that the EC covers are all about that! To celebrate this year’s LifePlanner™ and all the beautiful new covers, I figured I’d draw inspiration from the new cover I chose, Blossom. 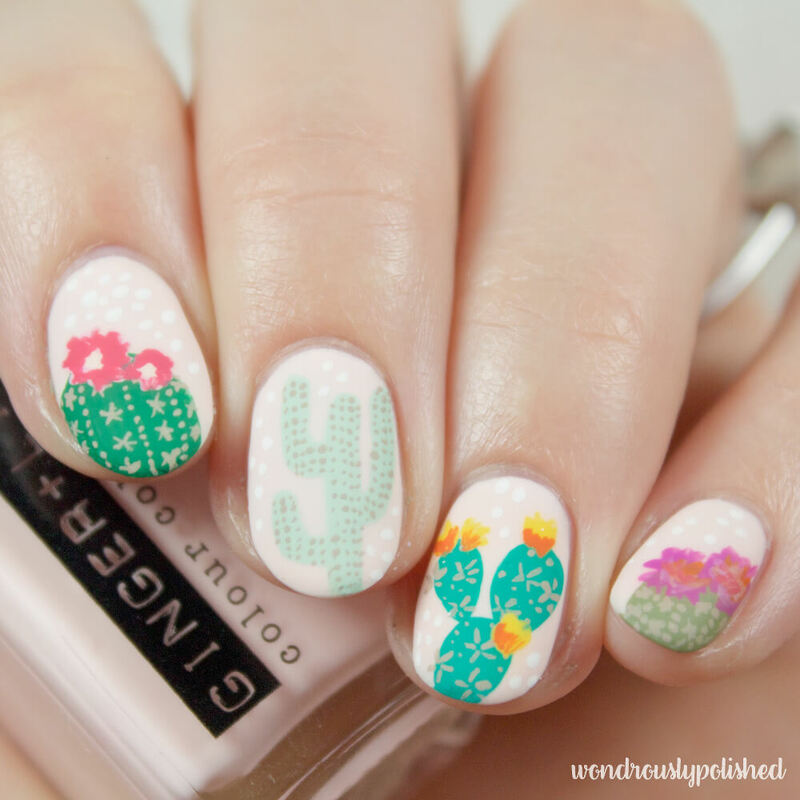 And since I can’t control myself, I figured I’d do another look inspired by the new cactus print because, well, it’s fabulous. While both of these designs are a bit more advanced, if you want to give them a go yourself, you’ll need a base polish (like the black or pink shade I’ve used), some craft acrylic paint (or nail polish), and a detailing brush. 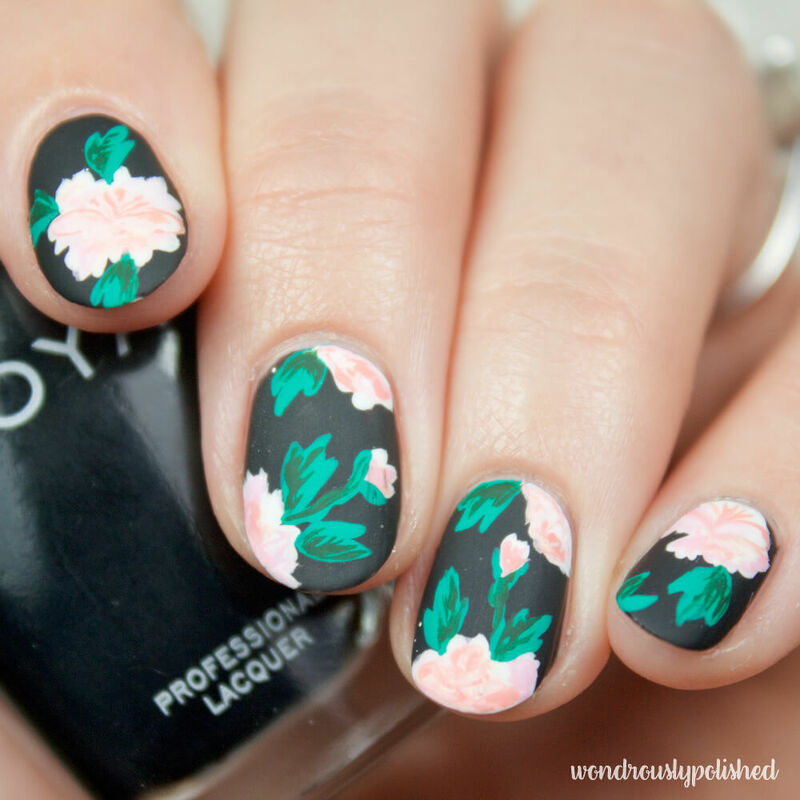 You can also use a matte top coat like I have to really make the details stand out. 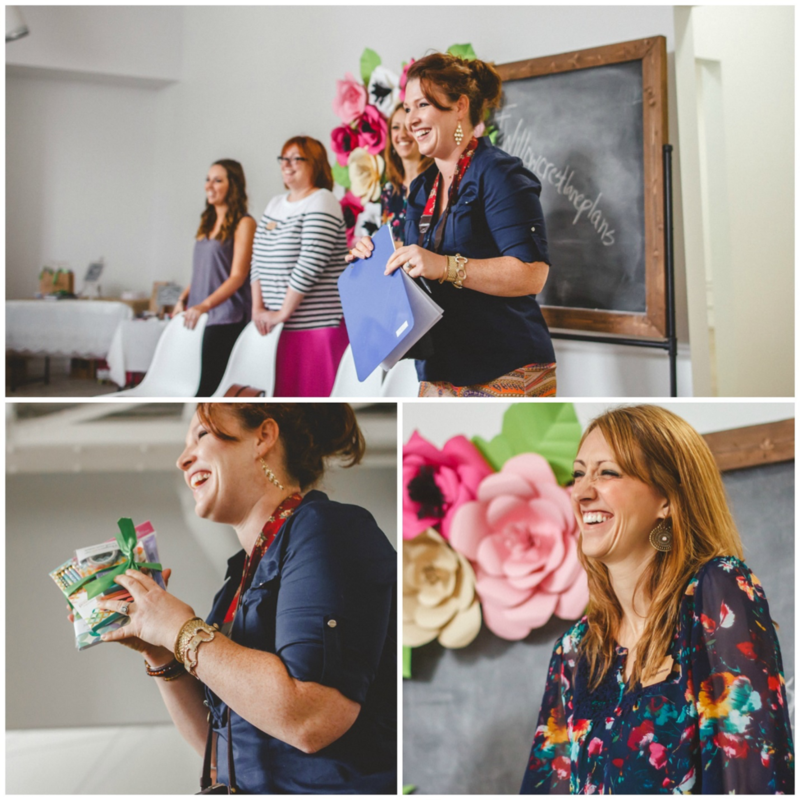 Follow me on social media or my blog for more! Or @wondrouslypolished on Instagram and Facebook. Hi, my name is Nina! While I’m a full-time nail artist, I’m also a full-time 11th grade English teacher and a total stationery nerd. My LifePlanner™ is the perfect representation of me, right down to the Instagram handle, @NinaNailedIt. 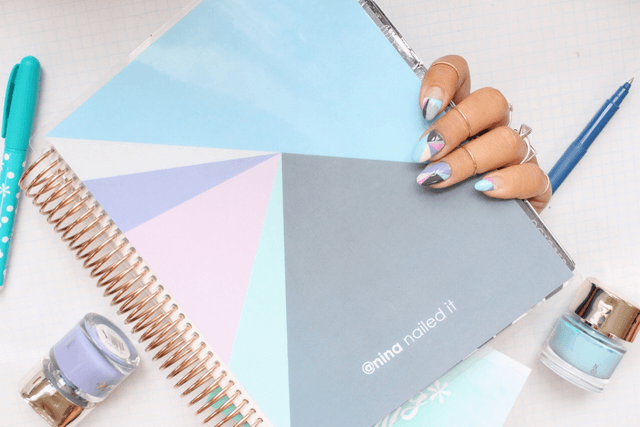 It was so easy to be inspired by my planner because of the lovely color palette and geometric design. It’s the perfect back to school manicure and planner just in time to impress my students and keep me organized! When I first spotted the floral watercolor planner cover option for the LifePlanner™, I just knew that it was the one for me! It combines my love of flowers and watercolor art and I felt that it would look great all year round. Not only does this design look wonderful as a planner cover, but it also works well as a nail design! 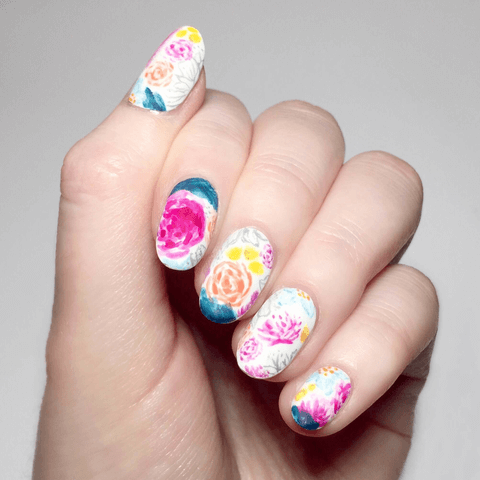 To recreate the watercolor floral pattern on my nails, I began by applying two coats of a white polish. Then, I gathered a few pink, purple, orange, yellow, green, and blue polishes for the watercolor flowers. To mimic the watercolor effect, I first put a small amount of polish on a piece of aluminum foil and mixed each color with acetone. This helped to thin out each of the polishes which made them less opaque. When painting on the thinner gray lines of the more detailed flowers, I decided to use acrylic paint instead of nail polish. 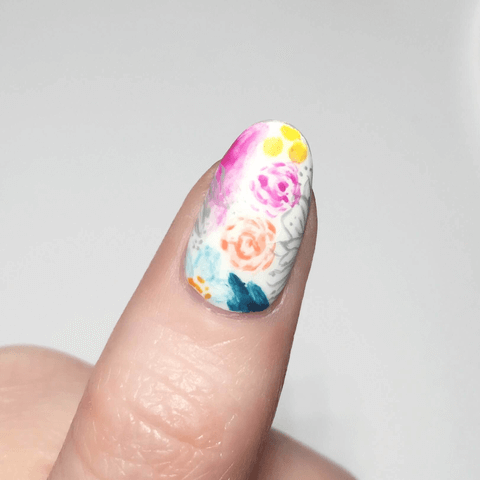 This is because acrylic paint tends to dry a bit slower than nail polish, which allowed me more time to paint the smaller details of each flower. I finished the design by applying a matte top coat. I just loved carrying around my planner while sporting my matching nails! 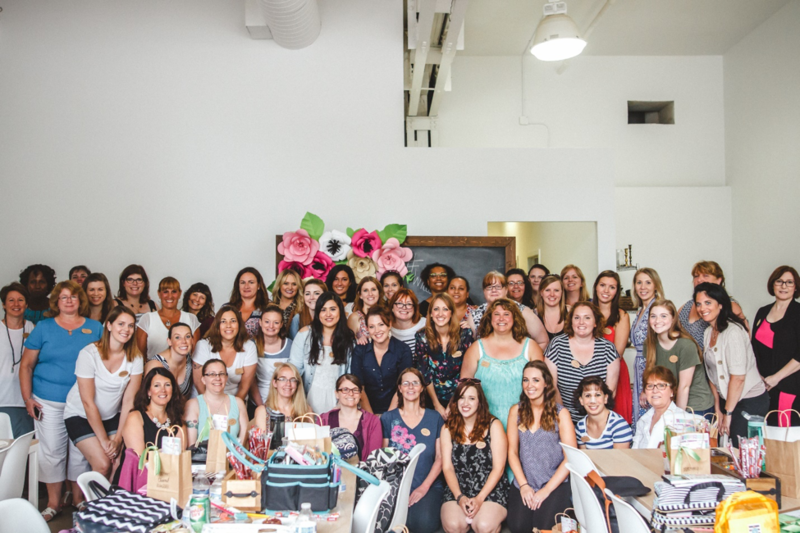 Lunch Tote Lovin’ for Back To School! Let’s face it: some days, packing a lunch for yourself or your kiddos is an exercise in creativity. Even if your pantry is looking a little bare, nothing spices up a played-out PB&J quite like a tote-ally adorable lunch tote! Suddenly, lunching just became a lot more lively. Neoprene = easy to clean! We’ve always loved the stretchy, sturdiness of neoprene for our carry-all clutches, which is why we stuck with this marvelous material for our lunch totes! In addition to being dishwasher/washing machine safe for easy cleaning, neoprene is also great for temperature control, meaning your snacks will stay within a certain temperature range- pretty cool! Expandable accommodates all your eats! Don’t let the first glance fool you- these lunch totes were made for serious snackers! The bottom expands, as does the material, making it easy to pack all the essentials without bruising your banana. Secure Snacking With a Velcro Tab! There’s no crying over spilled milk when it comes to these tough totes- we made sure of it! The zipper extends all the way across the top, along with a velcro tab below the handles for added support. Personalize to Your Taste! 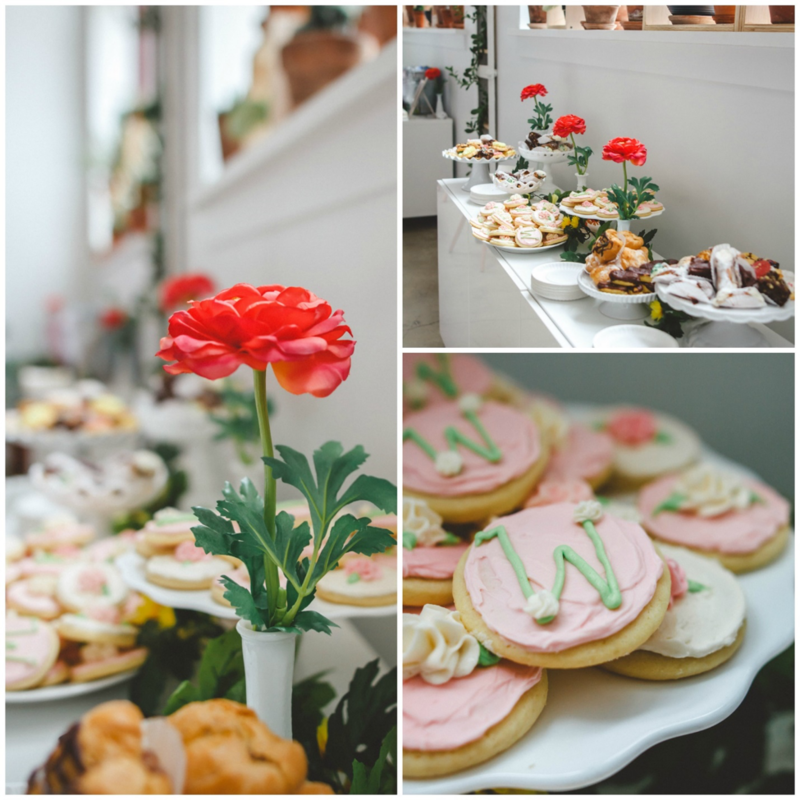 Keep it minimalist with a monogram, or go quippy with a fun, food-inspired quote! Any way you slice it, your personalized (or non-personalized) tote can be tailored to your taste. We want to see what sorts of snacks you’ve been packing in these terrific totes! Snap a photo & tag us on Instagram for a chance to be featured. 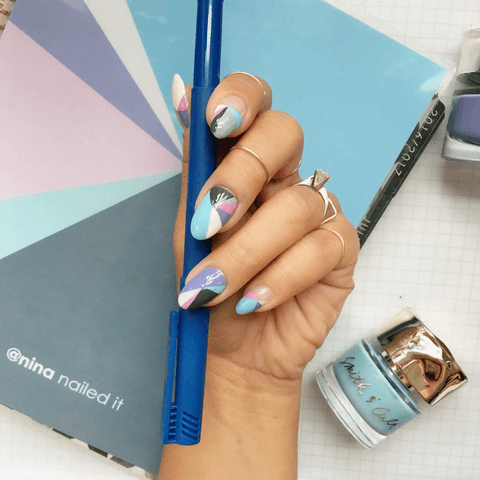 EC Nails: Matching Planner Manis! 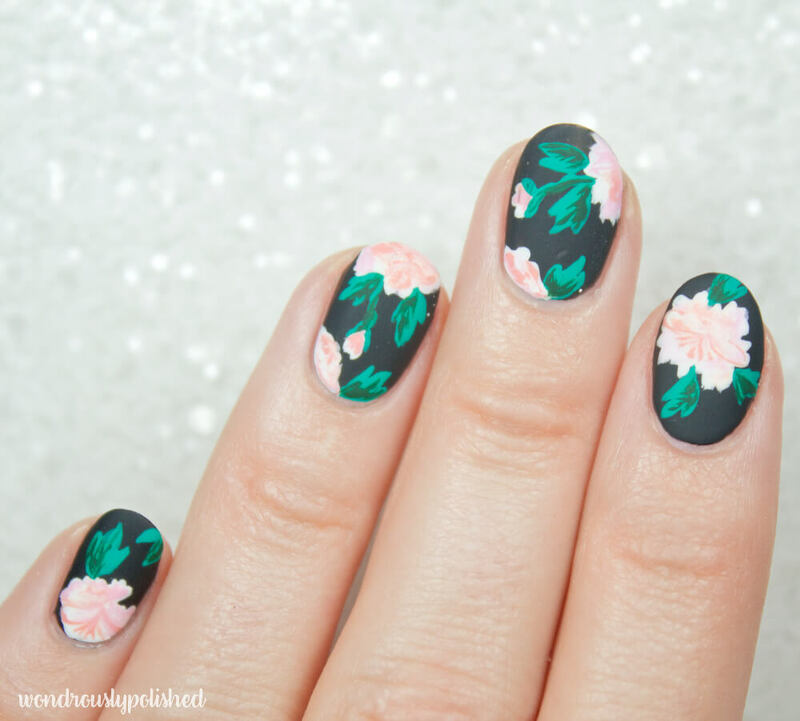 Over the years, my obsession with nail art has grown- but it hasn’t always been this way! Believe it or not, even with my love for color, I used to keep my fingers bare. Yet I was so amazed by a photo I saw on Instagram by @willpaintnailsforfood that I simply had to give the whole nail art thing a go- and wow, am I hooked! 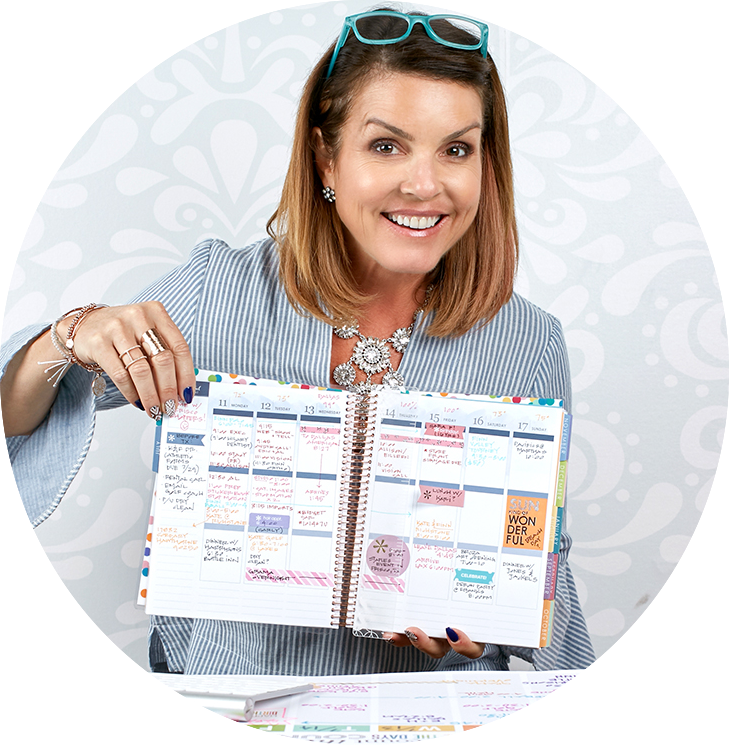 Meghan, my Instagram nail artist muse, had created a fun and funky paisley design to match the cover of her LifePlanner™, and I was so inspired and intrigued! For this year’s launch, I knew it was time to give some of my favorite covers a little nail art nod of approval. After all, what’s more fun than a matching mani & LifePlanner™ to make planning that much prettier? I started with my all-time favorite shade, turquoise, then let my nail artist (who is a genius, by the way) go wild with gold foil! I love the way she used the negative, white space of the nail to accentuate the minimalist elegance of the luxe LifePlanner™ – it’s safe to say she “nailed” it. The next planner-inspired mani I chose was meant to match the original rose gold metallic LifePlanner™. The look was really feminine and chic, and I knew the combo of rose gold and lavender background color would look lovely as a nail design! Now this is something I didn’t even know was possible: marble nails! How anyone discovered this is beyond me, but I’m so glad they did! It’s the perfect way to blend color and texture to create an effect that is as unique as it is beautiful- exactly what I look for in every design we create! 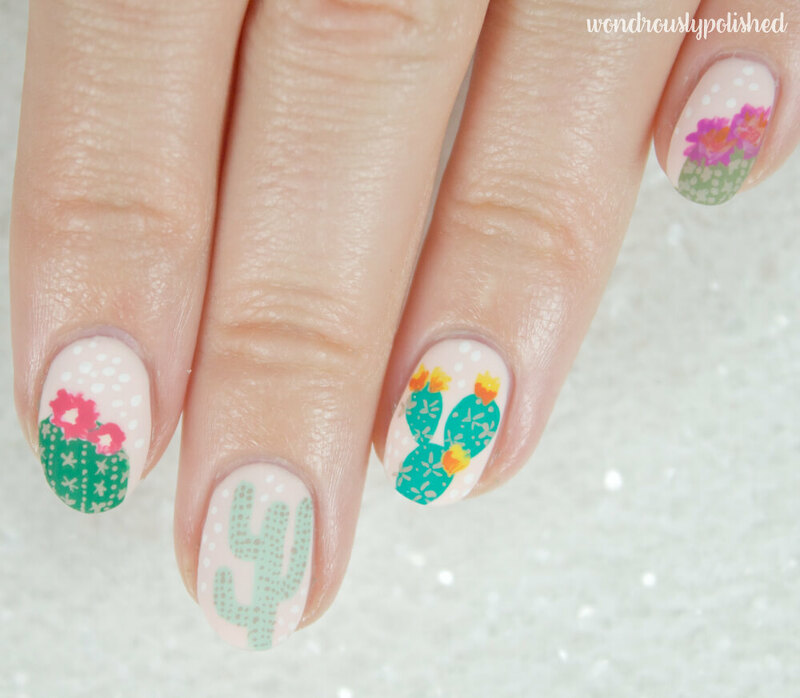 While it would be totally overdramatic to say that that “nail art changed my life,” it did make me realize what a world of fun and creativity was waiting at my fingertips! They may be tiny canvases, but I’ve come to see my nails as little artistic expressions of personality that deserve to be decorated and celebrated.